Hundreds of choirs and tens of thousands of viewers gather at a song and dance celebration. Every festival, however, also means preparation, rehearsals and traditions, which make certain that the festival is going to be a success. 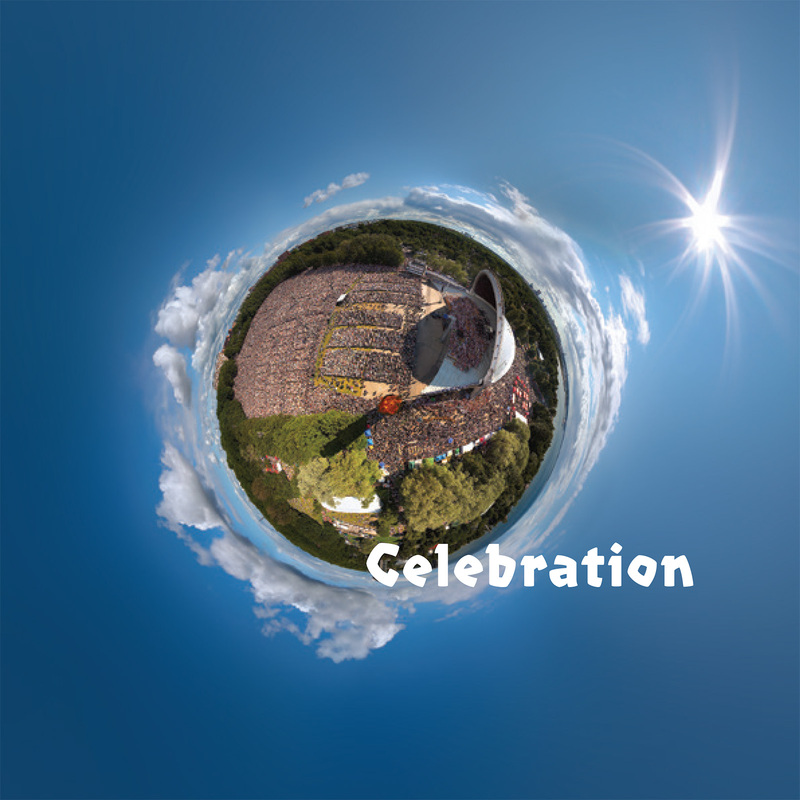 The reader finds everything and more about the song and dance celebrations in the new booklet; for the first time there are samples of music added as well.